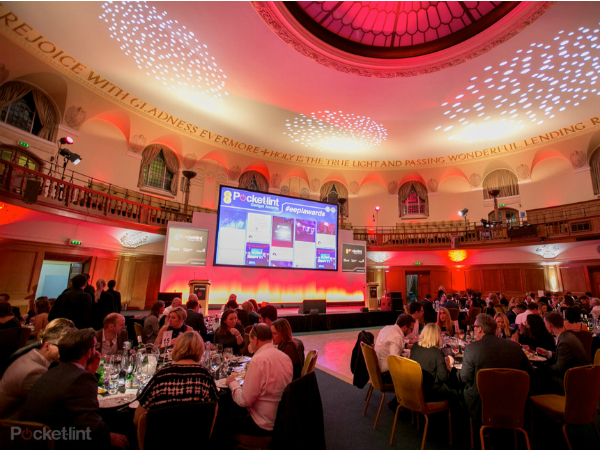 The Range Rover Velar was crowned Best Car at the EE Pocket-lint Gadget Awards 2017 on Tuesday. 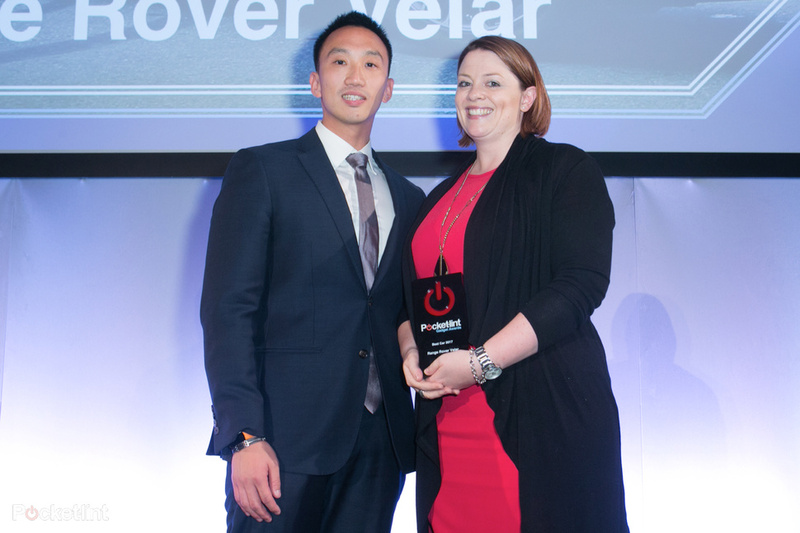 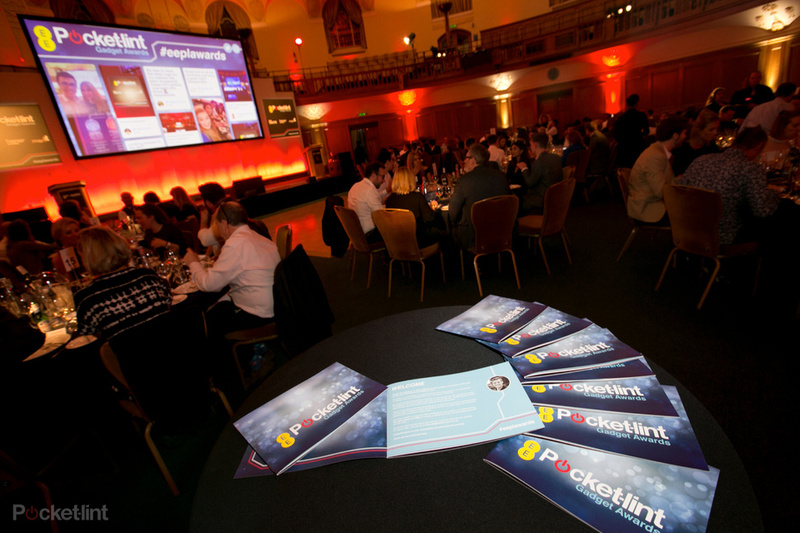 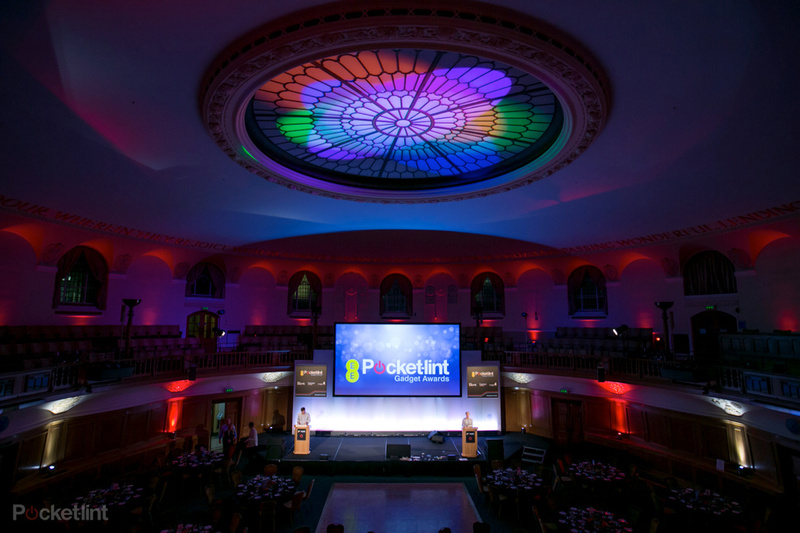 The awards, which took place at Church House in Westminster, London, were held by tech review website Pocket-lint, which - along with its readers and tech industry experts - voted for the best products in 18 separate categories. 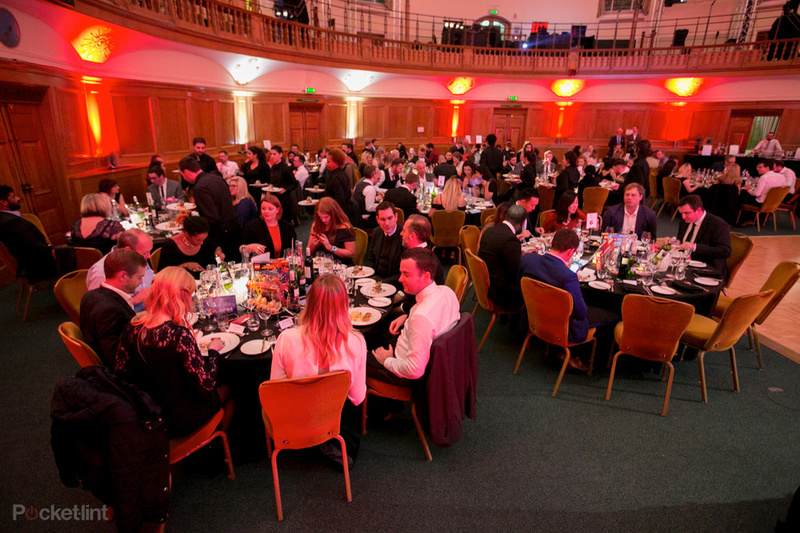 This was the 14th year the awards have taken place since they were started by Pocket-lint founder, Stuart Miles, who also hosted the event, joined by BBC Radio’s Lucy McNamara.